Car accidents usually result from choices made by at least one driver. 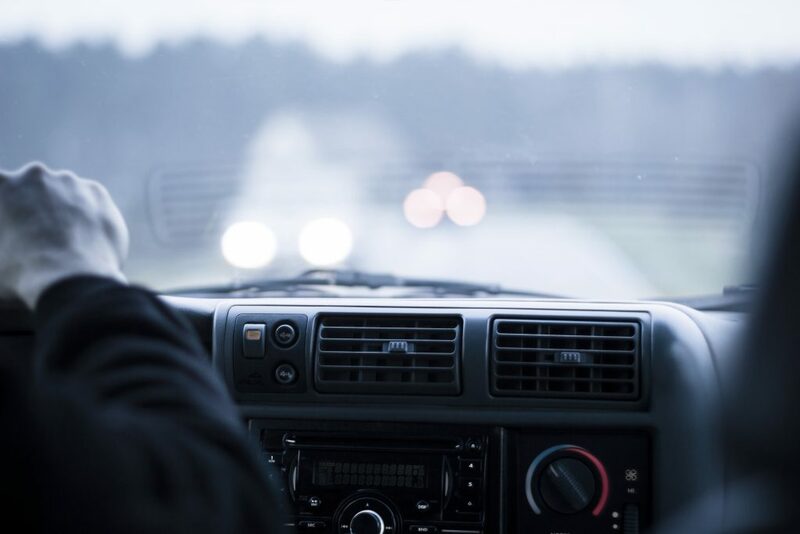 Speeding, alcohol use, and distractions are the most frequent causes of crashes, many of which result in serious injuries. Sometimes, however, the vehicle itself is dangerous, not due to operational or maintenance negligence by the owner, but because it was built with a part that was either defectively designed or installed. If you’ve been injured in a car accident and a faulty part may have been the cause, it is critical that you hire an attorney experienced in such claims, one who is capable of suing large corporate defendants and negotiating with them. Many people consider safety ratings for vehicles before making a purchase; however, they often take for granted that the car they’re considering has been built with safe parts. Sadly, that isn’t always the case. This series takes a look at the checkered history of car manufacturers who cut corners to increase profits at the expense of the people who ride in or drive their vehicles. We’ll touch on four examples of auto and parts manufacturers who, it was later found, failed to issue recalls and/or continued to sell substandard parts or vehicles even after people were seriously injured or died because of the manufacturers’ profit-driven decisions and actions. In each instance, as often catastrophic injuries and deaths piled up, these corporations did their utmost to hide the truth from the public and government regulators. Bridgestone/Firestone tires on Ford Explorers, which shredded during travel and caused the SUVs to roll. GM ignition switches that suddenly slipped, shutting off the engine and power-assisted steering and brakes. Toyotas whose drivers experienced sudden uncontrollable acceleration. Takata airbags that exploded, sending deadly metal shrapnel flying through the car. We’ll also examine how personal injury attorneys played a key role in bringing these dangers to light and attaining financial compensation for their injured clients or the surviving family members of those killed. It was their efforts which led to government regulators and car makers issuing recalls, to legislators passing tougher equipment safety laws, and even, in some cases, to criminal convictions. Through discussion of these four examples pulled from an industry littered with dangerously poor product design, we’ll explore how personal injury lawsuits have benefitted every driver and how litigation makes cars safer. Suk Law Firm has focused exclusively on personal injury and wrongful death cases since 1988. It has the financial resources and knowledge to fully develop your case and see it through for an optimum financial recovery. We have recovered more than $125 million on behalf of our clients and don’t shrink from suing large corporations.